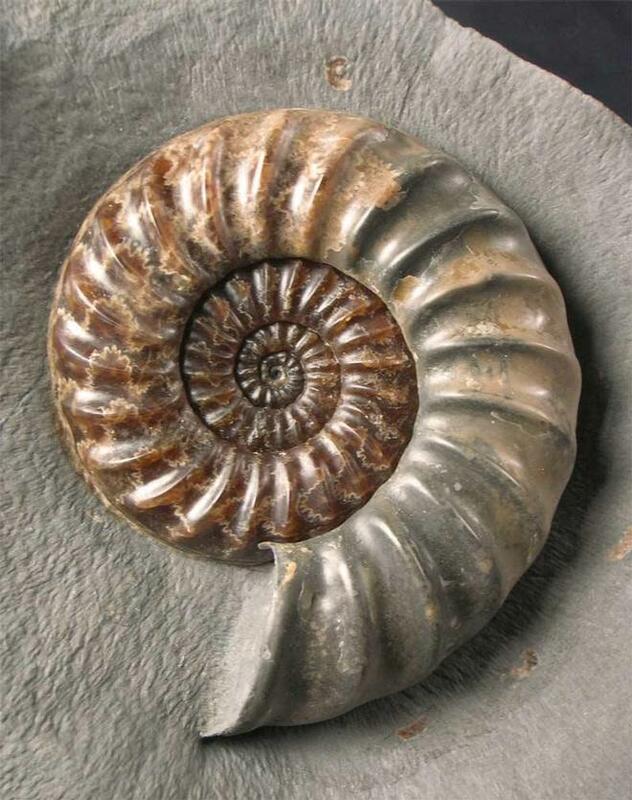 Asteroceras of this size and quality are becoming increasingly scarse from this world famous locality. 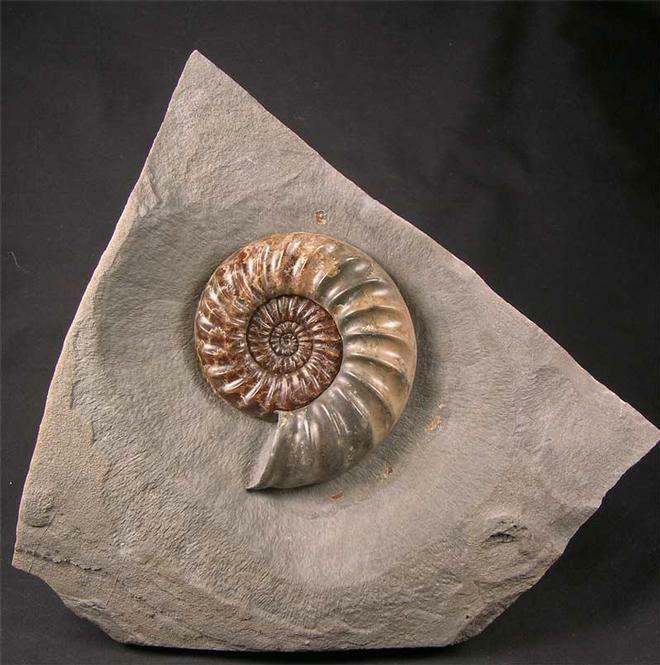 Many hours of preparation have gone into this fine, solid calcite ammonite by Andy Cowap. 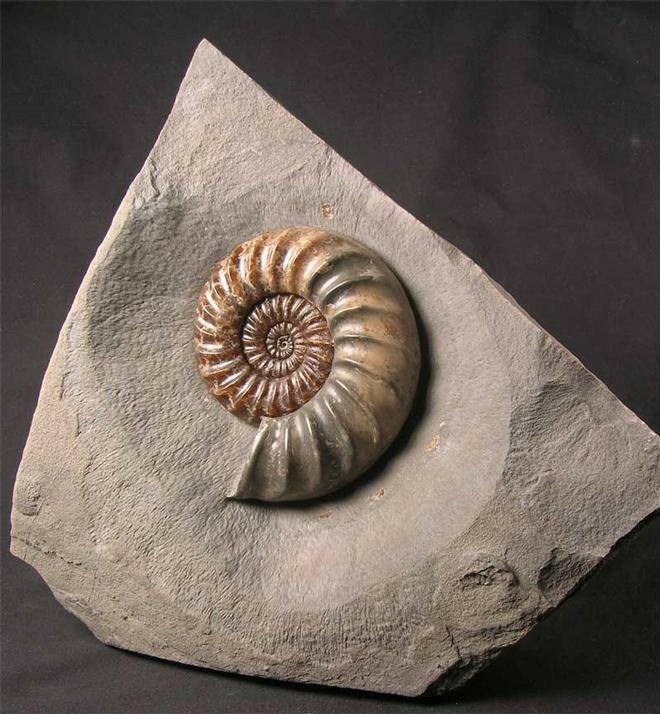 The ammonite itself lies in an aesthetic piece of matrix which also has a cut and level base for upright display. 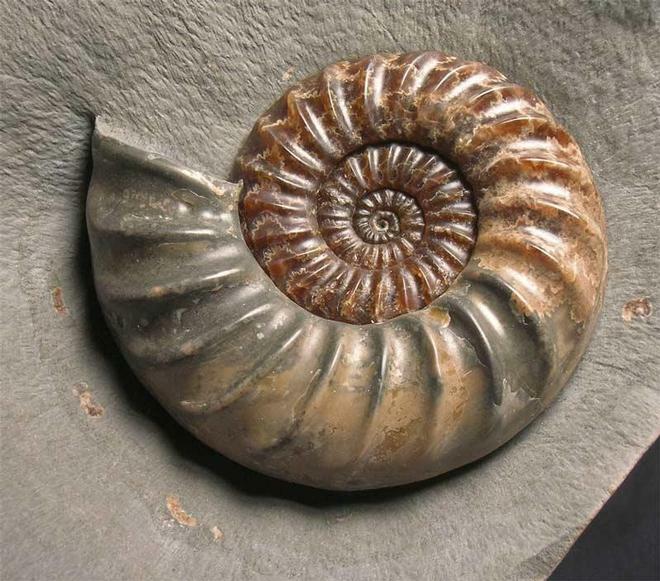 The ammonite's colours are a deep brown, with wonderful sutures. Not only a collectors fossil of high calibre but a sound investment for the future. Approximately 200 million years old.